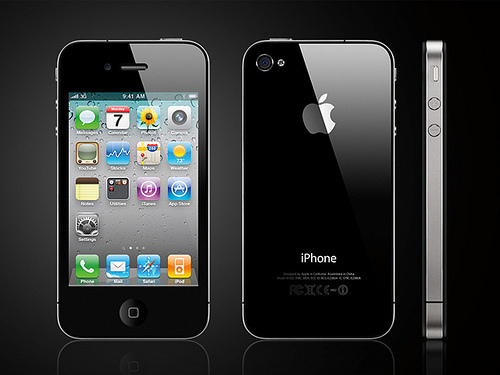 Which one you will go with iPhone 4? 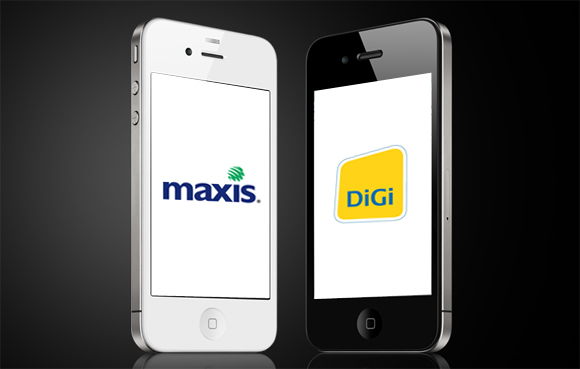 Digi or Maxis? Yup. iPhone 4 is here in Malaysia already for Registeration of Interest for both Maxis and Digi. If you are interested to register, click here for Maxis’ and here for Digi’s. When will iPhone 4 come to Malaysia? September 2010? Caught your attention, right? Haha. Sorry, iPhone 4 is still not launching in Malaysia right now albeit all the rumours in lowyat forum and techie and gadgets blogs. When will iPhone 4 comes to Malaysia? I predict that iPhone 4 will come around September 2010. What is your say? I am still waiting for the launching of iPhone 4. At the mean time, let’s enjoy this banned iPhone 4 Promo Video. It’s very funny. 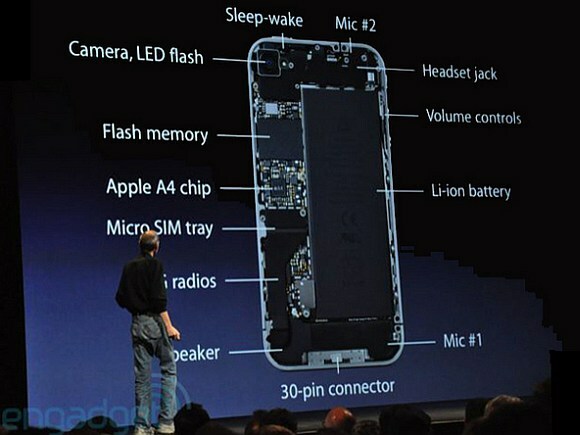 Update: iPhone 4 already launched in September 2010. Read this post for more information. Next story Our Easy Dinner! Vegetarian Bak Kut Teh.